Quite often, despite regular exercise or dieting, it is difficult to eliminate stubborn fat in some parts of the body. At Nitai we have invested in latest technology to freeze the stubborn, resilient fat to achieve a slimmer, tighter shape. This is achieved by precisely controlled freezing using “Clatuu” , our new Body shaping device. With Clatuu, we are able to treat 2 sites at once, reducing time and cost for you. The CLATUU procedure is for spot reduction of fat. It is not a weight loss solution. Someone who is overweight can expect to see less visible improvement than someone who has smaller fat deposits. As with all procedures, visible results vary from person to person. Fat freezing is a non-invasive way of using cold energy to start the breakdown of fat layers, all without damaging other tissue. Quite often it is difficult to shift stubborn fat, despite regular dieting or exercise. 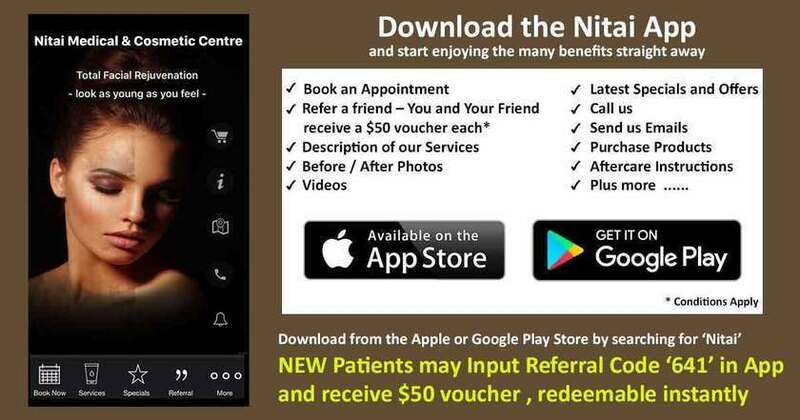 At Nitai Medical and Cosmetic Centre in Melbourne, we have the latest technology that can freeze stubborn and resilient fat to help you achieve a slimmer, tighter shape. This is done by precisely-controlled freezing using our new body shaping device called Clatuu. 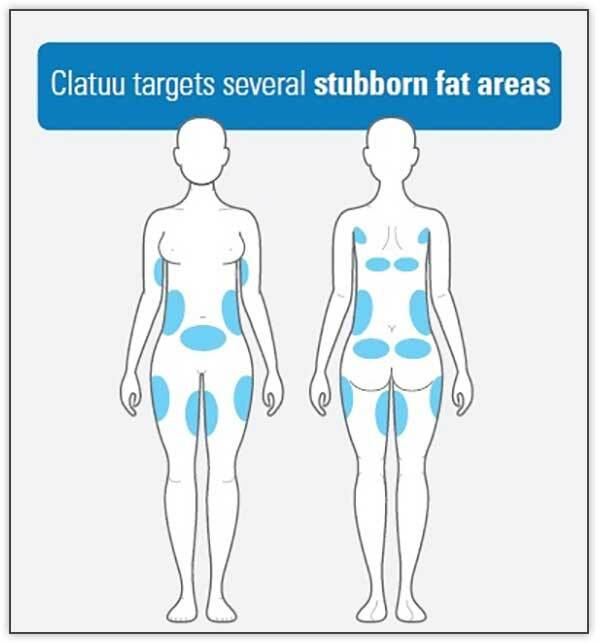 Clatuu works by cooling the targeted area to break down the fat tissue, while keeping the normal cells intact. The body will then get rid of the fat through a natural biological process, whereby the fat cells ‘die’ without impact to other tissues. Results can be seen three weeks after treatment and continue to improve for three months. 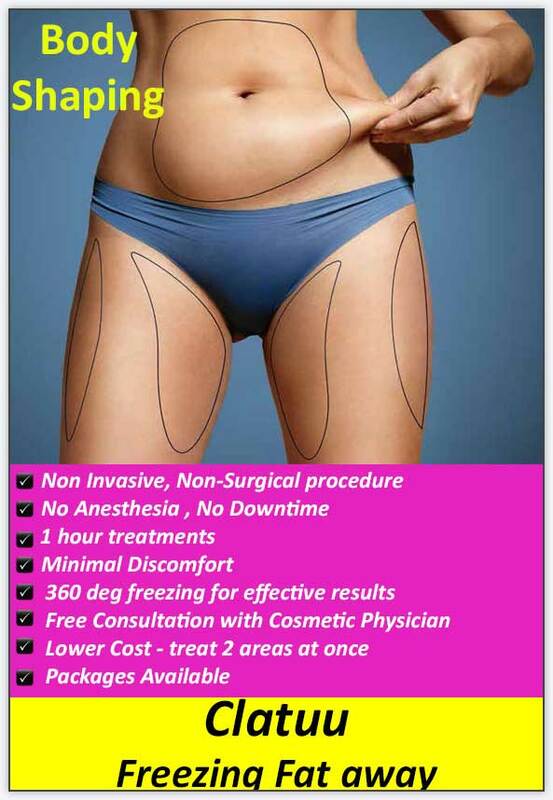 Fat freezing is used for spot reductions of fat, and is not a weight loss solution, but a body shaping tool. Someone who has smaller fat deposits can expect to see a greater result than someone who has more weight on them, though results will vary between people. Despite exercise, a healthy diet and lifestyle habits, there are still stubborn areas of fat that will refuse to move. While overall weight can be reduced through exercise and diet, the location of stored fat will be determined by genes and gender. It isn’t possible to determine where your body will release stored fat from, and just because you exercise a certain muscle group doesn’t mean the fat will disappear from that area. Hormones and genetics will determine where your body fat is stored. When you exercise your body uses fat stored reasonably evenly across your body. Hormones largely determine what areas the fat is taken from and how easily it is released. Oestrogen and fat have an affinity, as fat cells convert testosterone to oestrogen. Our bodies are designed to do this, as women need fat stores and estrogen for fertility. If a woman doesn’t have enough fat stored on her body, she may stop menstruating. Surgical and non-surgical spot-fat removal can be used to override the body’s natural cellular tendencies, and remove stubborn fat that we don’t need. Spot-fat reduction techniques are fairly limited in terms of what’s available. You can choose from techniques such as liposuction, lipodissolve or fat freezing. Weight loss is a healthy choice, but it can leave us with lumps and bumps that won’t go away once you’ve reached your goal weight. Spot-fat reduction can help give you the ideal shape that you’ve worked hard to get through weight loss. Surgery can be rough on the body and can result in a long recovery period as the tissue heals, even though result can be impressive. Using less invasive techniques can help mitigate the risks of surgery by using the body’s natural processes to reabsorb the damaged fat cells. Non-surgical spot-fat treatments do not usually require anaesthesia and many can be quite comfortable, or even pleasant. Fat freezing does not hurt. Who is best suited to fat freezing? Fat freezing is best for those who are fairly happy with how they look, but have a few key areas that are bothering them. This is most commonly around the hips, abdomen or thighs. How does fat freezing remove fat? Fat freezes at a lower temperature than the surrounding tissue, so the area can be cooled using a special tool until the fat cell is no longer viable and dies, while sparing the surrounding cells. The fat cells are then removed naturally over the course of a few weeks by natural scavenging of damaged cells by your body This is why fat freezing results are not instant. Fat-freezing devices come in two main commercial forms, Clatuu and Coolsculpting. At Nitai we use the newer, better performing Clatuu machine. 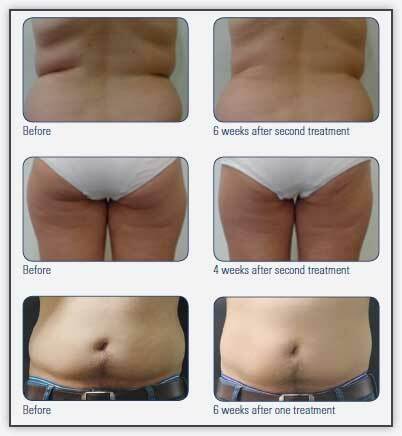 Coolsculpting takes longer as it only has a single device head and takes more treatments. The Clatuu device has a dual head, which allows it to do the same job as Coolsculpt in half the time.